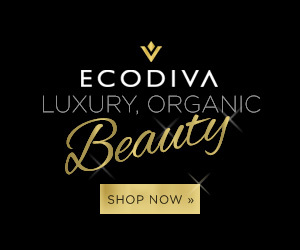 A few months ago, I placed my first EcoDiva Beauty order, which I reviewed here. 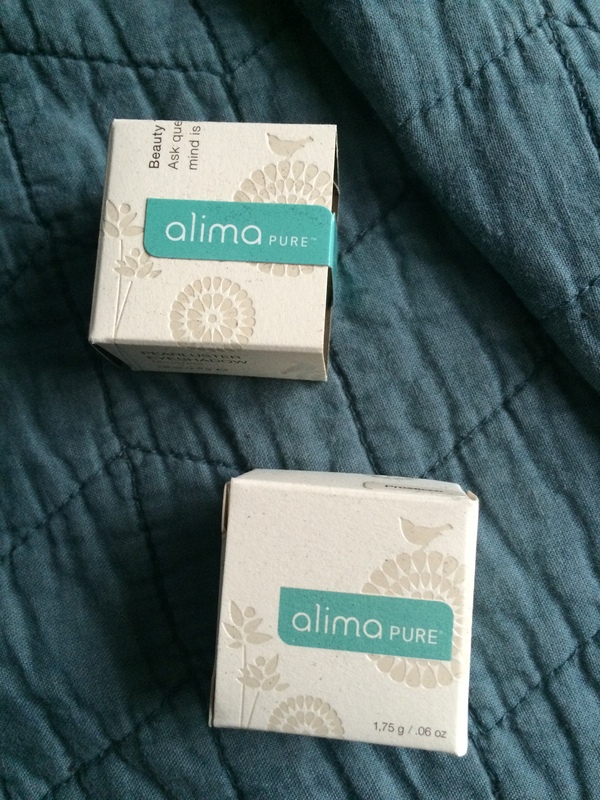 I really loved all of the product that I ordered, including some eye shadow from a company called Alima Pure. I had always had my eye on their products but I just never placed the order. Then, when I saw them on EcoDiva, I decided to give them a try and I am glad I did. But, maybe I should back up to the long list of reasons why pure, toxin free eyeshadow is important. Eyeshadows can contain ingredients such as parabens, BHA, talc, etc. So what’s so bad about these things? Well, some may say they aren’t a big deal and, in small doses, they probably aren’t but when you combine a lot of toxic ingredients in cosmetics with repeated use, it wears against you body burden, the idea that our body can only handle so much. My personal philosophy is to not over burden my body with toxins and to use natural, pure, organic products. Parabens are used commonly in cosmetics as preservatives and according to The Environmental Working Group, they are also endocrine disrupters that mimic estrogen, which could contribute to breast cancer. Another preservative, BHA can also be found in cosmetics, including eyeshadow. The Environmental Working Group states that BHA can cause Endocrine disruption, Organ system toxicity (non-reproductive), Persistence and bioaccumulation. For more information on toxic ingredients and to check your makeup, the Environmental Working Group’s Skin Deep cosmetics data base offers some really great information on what makeup is safe and what isn’t. Now, back to this awesome eyeshadow. Alima Pure is committed to pure makeup with no toxins, irritants or preservatives. 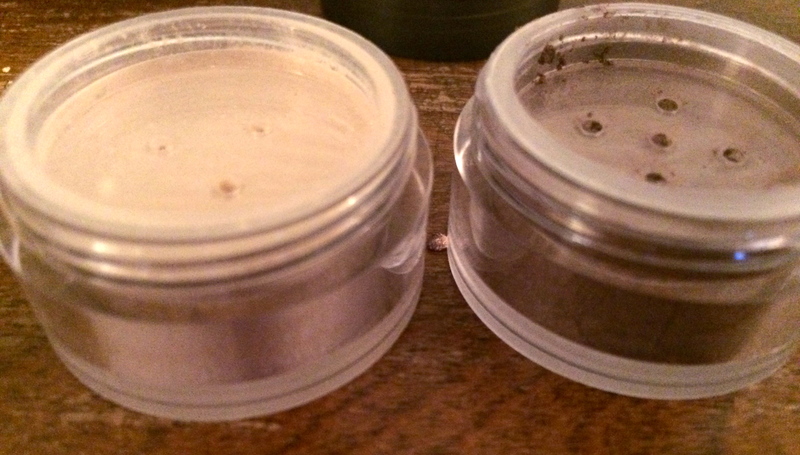 The pearluster eyeshadow scores a two on the Skin Deep data base which means that it is of low concern. The main concern is the titanium dioxide which could pose a concern if inhaled but doesn’t pose a a concern when spread on the skin. But, that’s a minimal concern and the beautiful thing is there are only five ingredients in the product, all with minimal to low concern. I am admittedly not super into wearing a lot of makeup but I do wear makeup on a daily basis. I like neutrals and sometimes a pop of colour on my lips. I find that the Alima Pure pearluster eyeshadows are the right amount of shimmer, and build nicely on the eyelid if you want to build up the colour. They are so satiny and have almost a creamy feel when you apply them. I was a bit hesitant about ordering eyeshadow colours online but, I have to say, I absolutely love the colours that I chose. Because I love neutrals, I chose the colours grace and prosecco, available on EcoDivaBeauty.com. I was really happy with these colours for a daytime look that can be built up for evening. Another selling feature for me was the price. Generally with organic, toxin-free makeup you are going to pay a little bit more. Some brands are quite pricey. 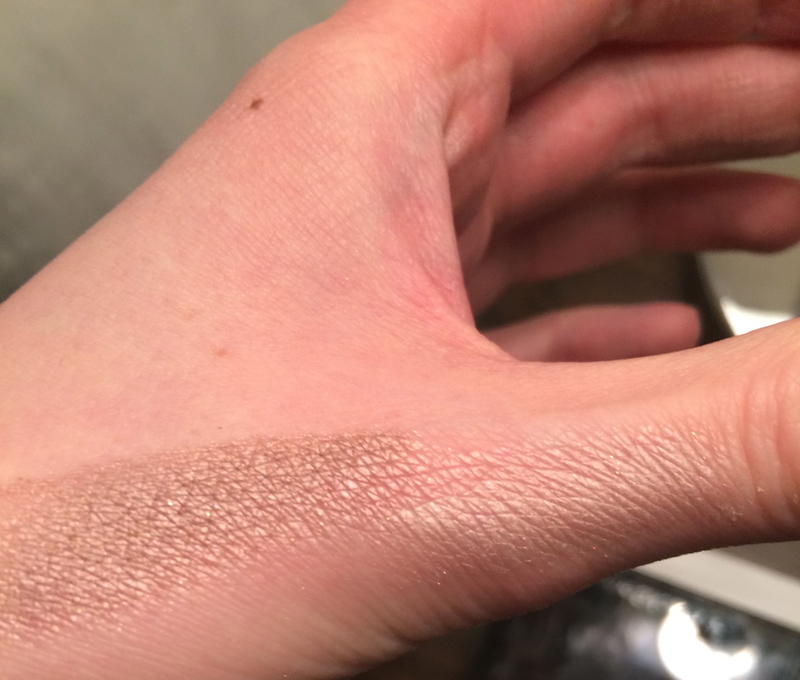 At $16 per eyeshadow, Alima Pure is fairly reasonable and comparable to other eyeshadow prices. Alima Pure offers a full range of toxin-free products. I would recommend checking them out on EcoDivaBeauty.com or the Alima Pure website.